Time for some sweet blooms my dear merry goers. Spring sure is here with Häagen-Dazs™ Limited Edition Little Gardens Collection once again spreading sweet blossoms to everyone. 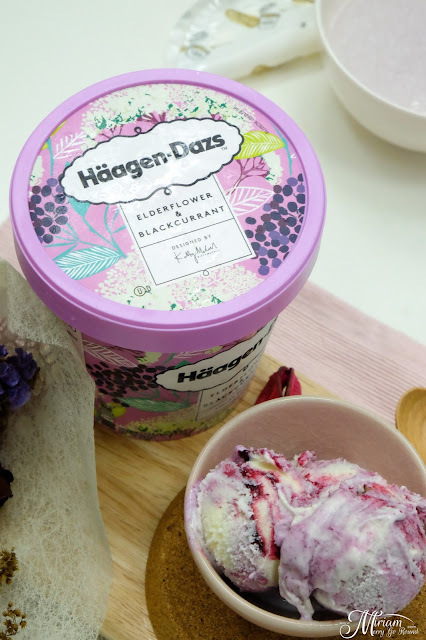 This time round, you'll be able to enjoy their new Elderflower & Blackcurrent flavor with the comeback of their popular Rose Raspberry & Lychee from last year. Available for a limited time only, the Little Gardens Collection features a vibrant and fresh new packaging designed by Kitty Mc Call, a London-based interior designer known for her bold and colorful artistry. 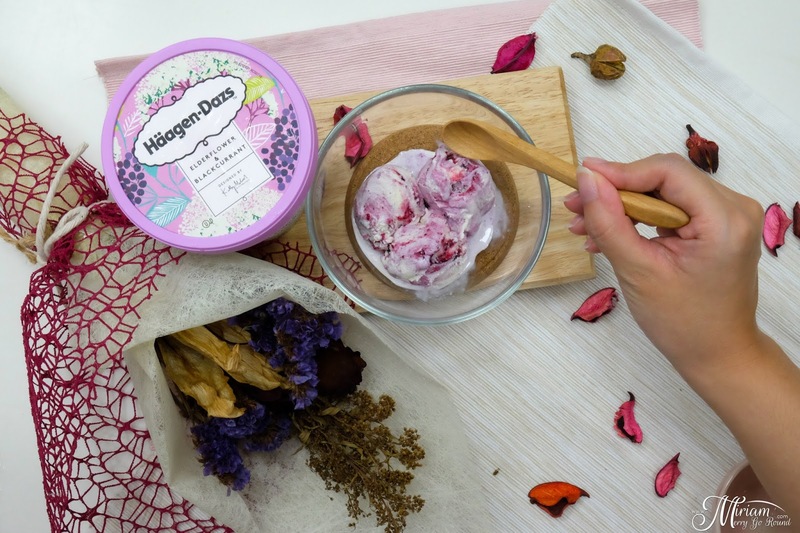 The packaging is just so attractive with the combination of flowers and fruit motives, perfect to be gifted as a special gift too. 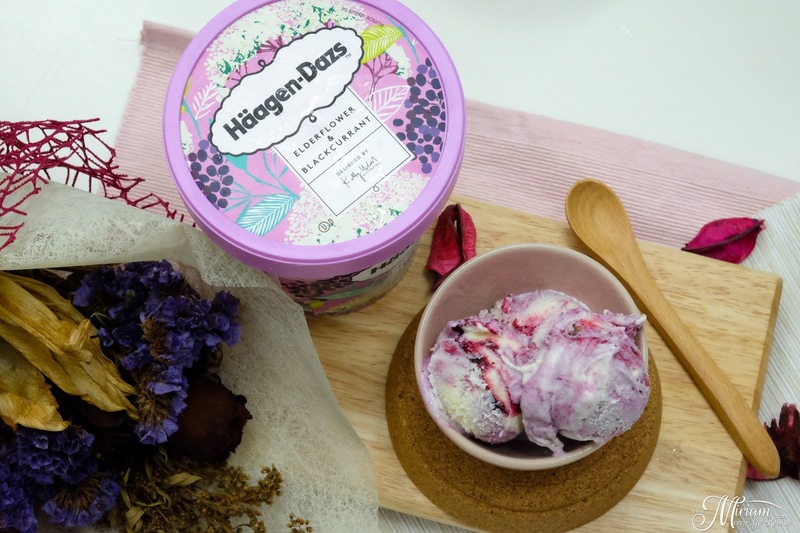 The limited edition Little Gardens Collection was so well received last year that Häagen-Dazs decided to bring these little luxuries of unique floral and fruity ice cream flavors back with the limited edition packaging. Häagen-Dazs has always been one of the premier ice cream brands around with their signature dense, rich and indulgent ice cream. I was so excited when I received the two flavors to enjoy and couldn't wait to dig in. Starting off with one of my favourite flowers the Rose Raspberry & Lychee flavor just captured my attention with just its name. 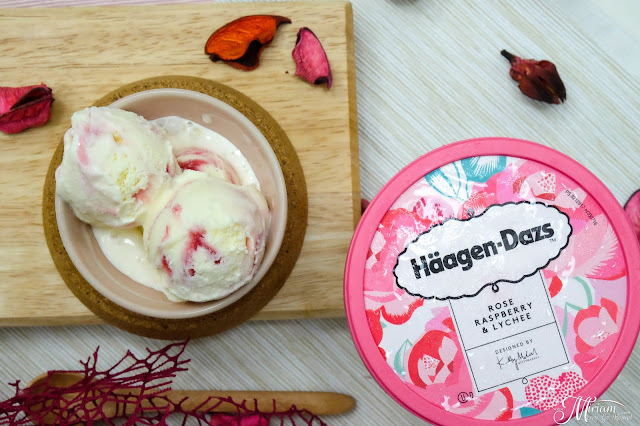 This flavor highlighted the perfect combination of rose and fruit so well with the sweet fragrance of Turkish roses to juicy lychee and raspberries. 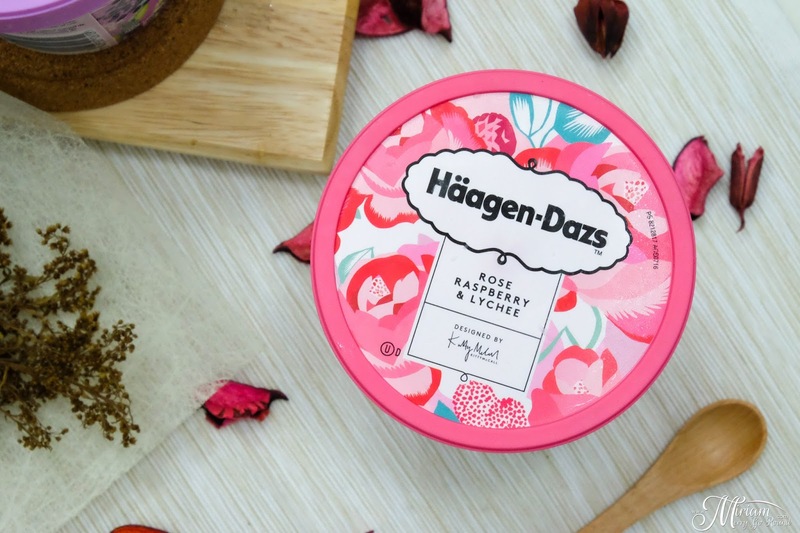 No wonder it was such a hit that Häagen-Dazs brought it back this year. The Elderflower & Blackcurrent flavour captured my attention with the choice of flower. Elderflower has a long history in European cooking and I remember the first time I tried it which was in IKEA. 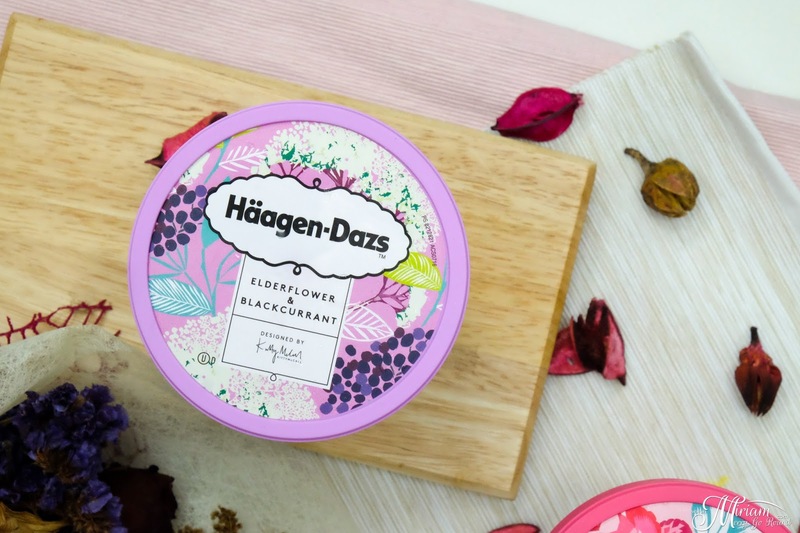 Sweet delicate fragrance of the elderflower matched well with the rich sweetness of blackcurrents making it a memorable taste. Both the two limited edition flavors are priced at RM32.15 and readily available at Häagen-Dazs outlets nationwide. Not only that, there is a limited edition menu just for this collection which is the Elderflower Cake (RM88.90), Flower Fondue (RM75.00) and Flower Rhapsody (RM27.90). 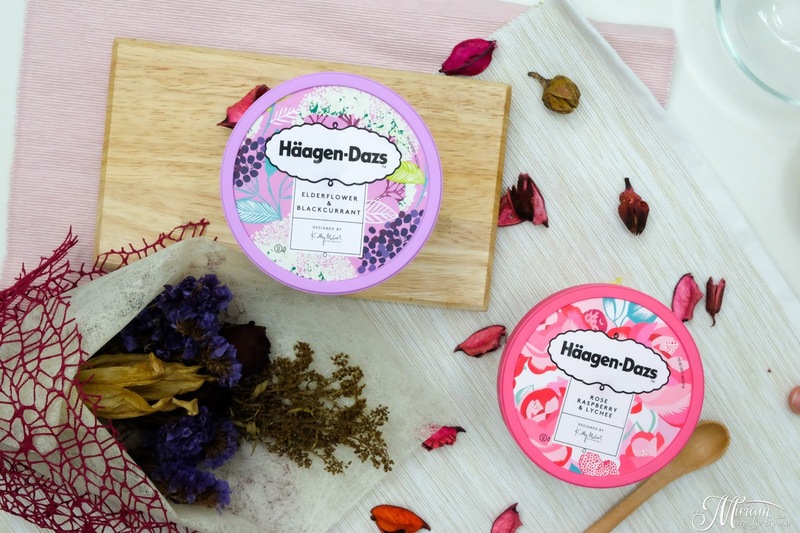 Hurry to your nearest Häagen-Dazs outlet and grab these two limited edition flavors while stock last! I heard last year they sold out within 6 weeks. I do hope there are more stocks this time round. Share with me your thoughts on them and what flower fruit combination can you think of?